Why to rent this apartment? 3)the location is perfect to spend your holidays. 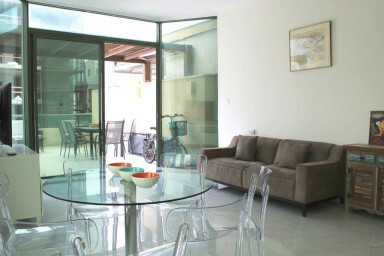 5)in the heart of Tel-Aviv , very central.